Deloitte University Press has recently released their fifth annual report on Global Human Capital Trends. In this article, we summarize key findings from the first of ten emerging trends presented in the Deloitte report. Deloitte's Global Human Capital Trends report identifies 10 emerging trends that are impacting how high-performing organizations need to adapt to the disruption of an accelerating and expanding digital era. 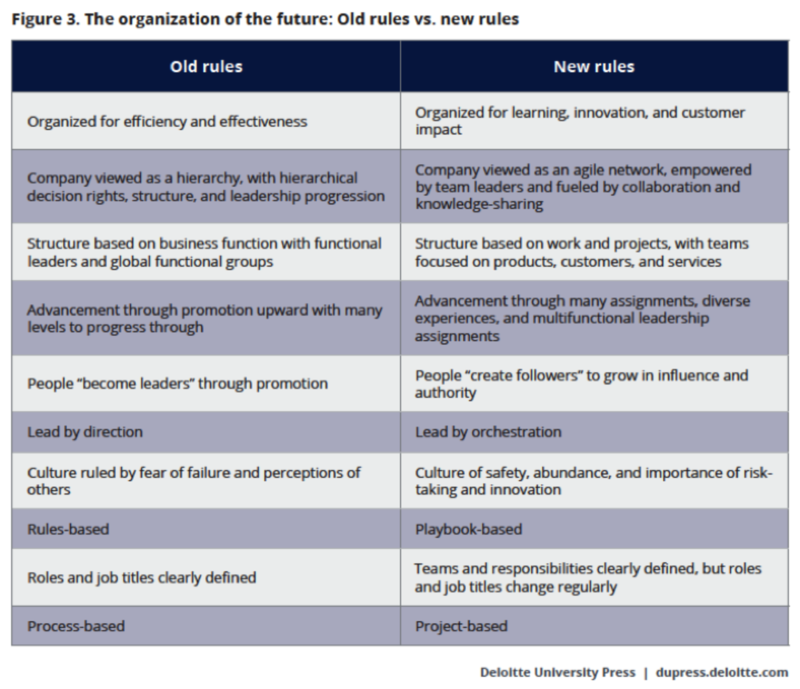 Each of these 10 trends indicates that to be competitive, professional services organizations will need to change, adapt, and rethink how their organizations must function. We are living during a unique time of business—what we like to call the Service Level Economy and models and best practices are constantly changing. The good news is, everything you need to be successful and future proof your business is available and ready now. This article will draw from the Deloitte research and unpack the data and summarize key findings. The first of 10 trends identified by Deloitte is that the organization of the future has “zoomed to the top of the list as the most important trend in the Global Human Capital Trends survey for two years in a row.” The world has gone digital and its impact on services organizations has been profound. 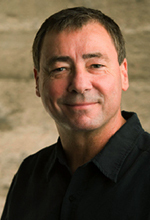 Professional and creative services companies have already learned to interconnect and collaborate and coordinate and appear to be working just fine in today’s networked economy. Working, yes, but at what level of success? What many still need to learn is how to harness the power of an enormous digital engine and collaborative workscape into making profits and improving margins. Some firms have made the transition from project management to profit management and in the past where they could not accurately manage KPI’s are now using new technology and insights to better manage profit margins, utilization rates, and ROI. Today, brand new business ecosystems and networks are forming, and the speed in which business is being conducted is accelerating. In this Service Level Economy environment, success is being redefined. If you are focused on succeeding you will need new tools and expertise to get you there. You will also need to rethink how your organization is formed. 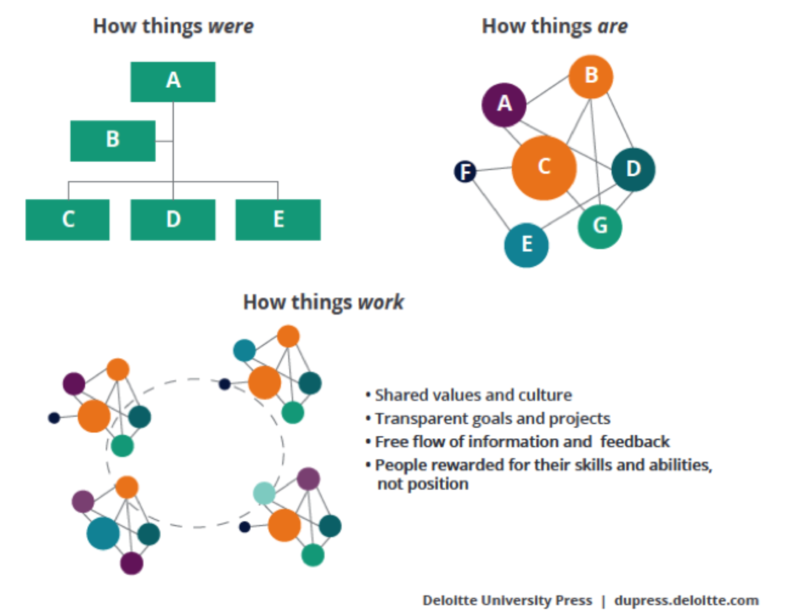 In the diagram below, Deloitte’s research illustrates the vast difference between traditional org charts where the chain of command created very clear but linear pathways to success. Today companies are spreading out, making alliances, forming partnerships and creating networks of their own which includes an increasing number of independent contractors. How things really work - The speed and volume of how business can move with a greater free flow of information, common sets of rules and beliefs and shared values is exactly what the Service Level Economy is becoming. Ever wonder what happened to all of those predictions about the future of work, as we know it – virtual offices, global access, distributed teams, business ecosystems etc.? They came true. Communications, collaborations, transactions, time tracking, and resource planning have been dramatically impacted by the rapid maturity of cloud-based platforms. A new, unfolding, networked global economy has officially arrived. In Deloitte’s research, 94% of the companies surveyed indicated that agility and collaboration are critical to their success, yet a very small percentage, 6% report they are “highly agile” today. This fact, and others in the Deloitte research point to gaps between what is needed to succeed and what companies are actually doing about it. The report notes that 32% of survey respondents are now designing their organizations to be more adaptable and team-centric. It determined that the best performers are reporting big gains in efficiency and improvement in profit margins as they realize greater agility in optimizing team resources. New rules are in play and anybody can join in. To take your team and company to the next level is not a task you want to face alone. Good leaders recognize that coordinating all of the moving parts of an expanding and thriving business takes not only trust in your team it takes fortitude to stay the course. For whatever level your company is now, using new technology and getting good advice can help you improve the outcome. Ask yourself where you want to be on the new-networked economy’s org chart, take a seat and enjoy the future. Do you want to learn more about the shifting industry? Check out our brand new Service Level Economy Experience Page!